RAE Systems, Inc. is a company that is headquartered in California, USA. It produces the facilities for controlling and monitoring of the working spaces, industrial and construction sites, in mining and refining on the real time basis. It was established by the American businessmen Robert I. Chen and Peter Hsi, and in 2013 it was sold to Honeywell International Inc. RAE Systems kept its name and field of work, it became a subsidiary company of the international corporation and got the approach to the markets all over the world. 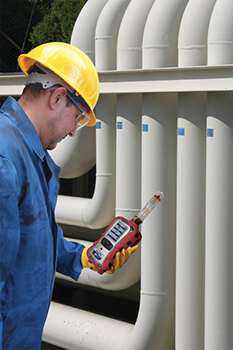 RAE produces the high quality and precision instruments that detect gases, contaminants and radiation, they provide wire-free and mobile technologies, easy to use operate. 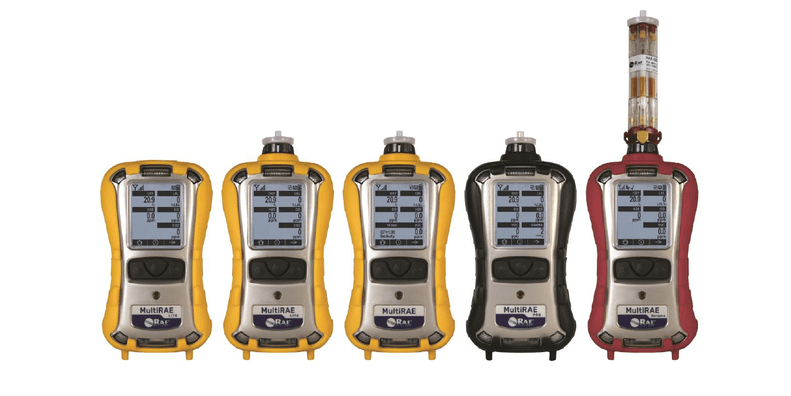 One of the most popular category of their products is the MultiRAE family of portable gas detectors. Radiation & Chemical Detector MultiRAE Pro. They all have their specific features, but let’s first see what unites them. 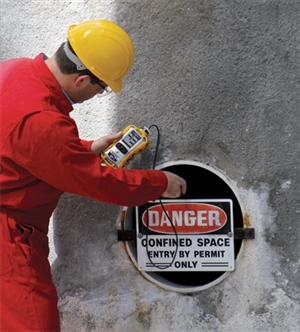 These models are handy and wearable, designed to work in most hazardous situations. MultiRAE monitors decrease the hazards and dangers for workers and controllers in various situations and working places. With these instruments you do not have to waste lots of time for monitoring and inspections, they make it easy and quick. They all combine the capabilities to detect up to 6 gases, and may be equipped with more than twenty various sensor combinations, including photoionization detector for volatile organic compounds and nondispersive infrared sensor for optical detection of various contaminants. The MultiRAE Lite model is a basic configuration, it comes in two variants — diffused and pumped, it means that one of them has a pump to intake the ambient air, and another uses the diffusion. The benzene model is specifically designed to find and measure the carbons, alongside other dangerous elements. The Pro model is a multi-threat equipment that provides the timely and reliable protection from the chemical pollutants and radiation at once. with the help of these portable handy tools the safety providers can find leakages of dangerous chemicals, fire sources and consequences of the technological accidents. On our site everyone can choose the necessary equipment for affordable price and with guaranteed quality. All products have most world certifications, detailed and understandable manuals and instructions and warranty.